When you are on the hunt for used Honda cars for sale in Edmonds, it is always going to be best that you think about going with a dependable used car dealership over a private sale. While working with a used car dealership that you can trust, much like Carson Cars, you are going to have the power of insight as to the absolute best vehicle to meet your needs and fall in line with your budget. Carson Cars is always going to be your best first choice for quality used Honda vehicles and just about any other kind of used vehicle that you may be in the market for. As a family owned and operated dealership that has been in business for nearly 50 years, they offer plenty of experience when it comes to making their customers happy through incredible selection and great customer service. As a matter of fact, this is a dealership that has taken the top honors in customer service for several years in a row. The staff at Carson Cars will always be available to answer any of the questions that you may have and will stop to address any of the concerns that you may have about a vehicle that you are interested in. Do you want a CarFax report? No problem! 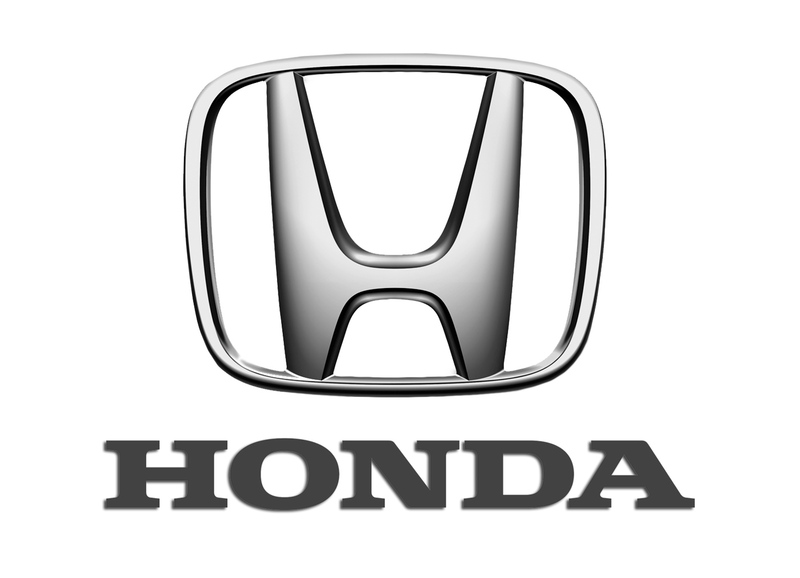 The team will always be happy to give you all of the details on the vehicle that you want to buy and they will stop at nothing to make sure that you are able to drive away happy in a wonderful used Honda. Buy your next vehicle with Carson Cars and shop used Honda cars for sale in Edmonds. Call us (855)583-9356 today for selection and pricing information.